The moment one transcends the much cherished school phase, the world offers countless perspectives, visions of limitless possibilities, endless options and an enormous dilemma, served on a silver platter. The dilemma is about what to do next? What college to go for? What course to pursue? And for some, it’s a fight between choosing between the best of both worlds, to go for the right college or the right course. The scenario of pursuit of a pedigree college is one where, everyone – friends, family and relatives put on their running shoes and dart to secure a seat and claim victory and celebrations, even if it means compromising on the interest, choice and ambition of the student who has to study the course for the coming years. 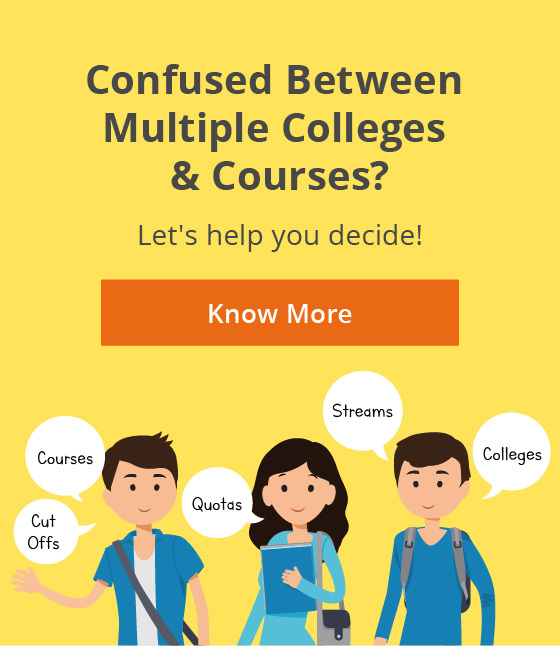 Though career decisions still are taken the conventional way, and everyone just looks at the near future perks of pursuing a program in top colleges, what one needs to do is look much beyond the 3-4 years of college and imagine the long road ahead. In essence, and in the real world, all that matters is the learning you do and what can you do with it. College is a time to introspect and understand yourself, figure out your passion, craft your preferences, and design your future, and the million dollar questions “what would I be doing 10 years from now? What would my life be like?” never fails to get you thinking about what you want your life and career to be. The pursuit of one’s passion is the fuel for a happy life and the food for survival in this harsh competitive world. Just imagine what the world would have been deprived of if Steve Jobs was made to study biological sciences or Tommy Hilfiger was made to study mechanical engineering in world’s best colleges and universities. Imagine a scenario where you spend years studying something, only to realize that you were barking the wrong tree all this while. Choosing a pedigree college over the right course is like going to a restaurant where you can’t order your own food! Sure, the valuable stamp of a pedigree college works wonders for you by exposing you to a world of opportunities, but all that only helps you, if you have genuine interest in the subject. 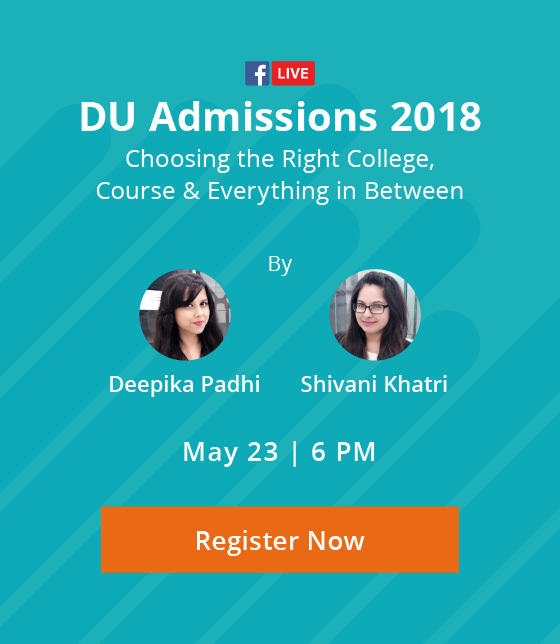 They do inherit the culture of greeting the highly coveted and most sought after companies that offer crore high packages, but ask yourself – is the brand of the college enough to get you one of those sky high placements. At the ned, its totally your call to make. An excellent course and a decent college, is your beck and fall if you possess the passion for the course. However, if a particular course does not interest you, or you aren’t able to comprehend where your interest fathoms, it’ll be a better decision to pursue a decent course in an exceptional college, purely out of the exposure and experience that you’ll attain during your college stint. Making the right choice at such a time, is extremely crucial and thus you should be warned of a blunder and a failed attempt if you choose a course that does not excite you or motivate you. Passion in work and deliverance of novel ideas attracts the spotlight no matter where you are. Studying what you love , making a career in what you are passionate about and earning from what you enjoy is surely nothing less than a bliss.